Feb. 8, 2019 10:00 a.m. The combined Cowichan and Westshore First Division women’s rugby team took the field at Piggy Park for the first time on Saturday, and got away with a closely contested 29-25 victory over a visiting Bayside squad. Jenna Bugden scored on the first play of Saturday’s home game, which was as much of a back-and-forth affair as the final score suggests. Dani Robb, Jamie Russell, Laura Russell and Tyson Beukeboom also scored, with Beukeboom slotting a pair of converts. Bugden and Beukeboom ended up sharing Player of the Game honours. 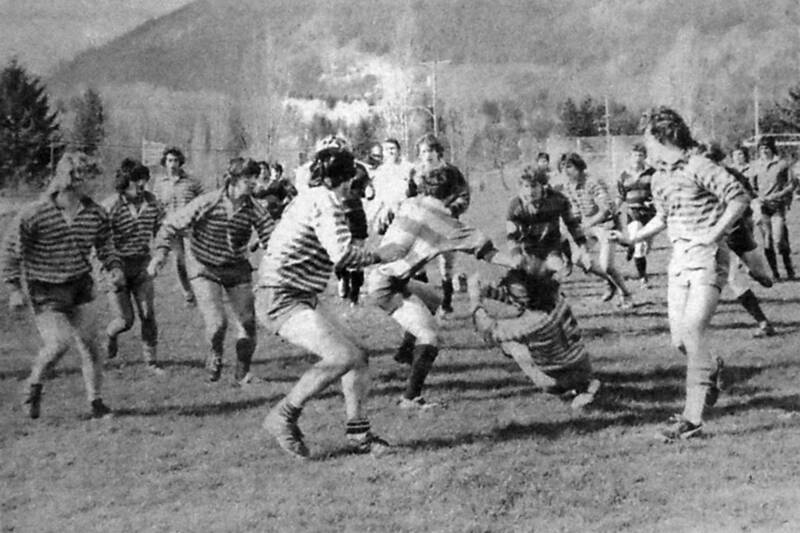 It was the second match of the spring season for the “Cowshore” side, which lost its first game to Comox a week earlier, getting two tries from Carolyn Gudmundseth in a 33-10 defeat. If field conditions allow, Cowichan will play host to Abbotsford this Saturday, kicking off at noon.